This is the first blog of 2017. During the holidays, we feel it is important to “unplug.” Spend time with friends, family and do some reflecting on the past year. It is the perfect time for goal setting, long term planning and short term planning for the coming year. If you put your goals down on paper and look at the goals periodically and assess what got done at the end you will find that the majority of the goals were completed. Well go figure. If your “Goal” is to own a single family detached dwelling then you better hurry. This is becoming increasingly difficult as these houses are becoming extinct. 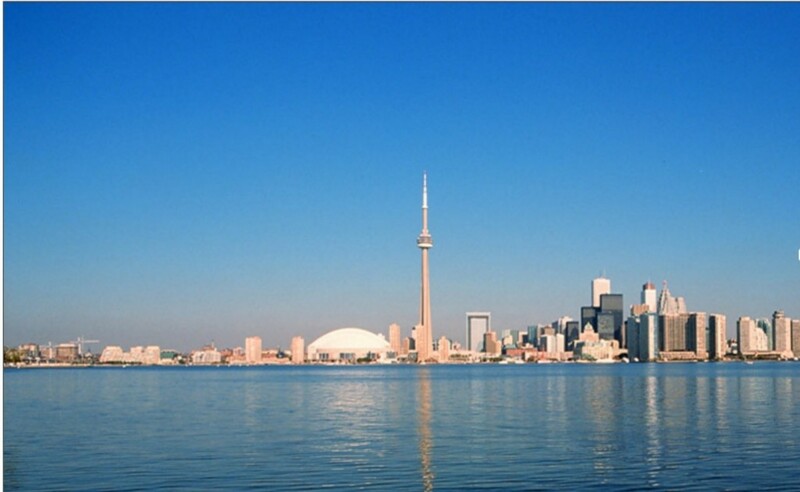 Check out the picture of Toronto Skyline in 1998. 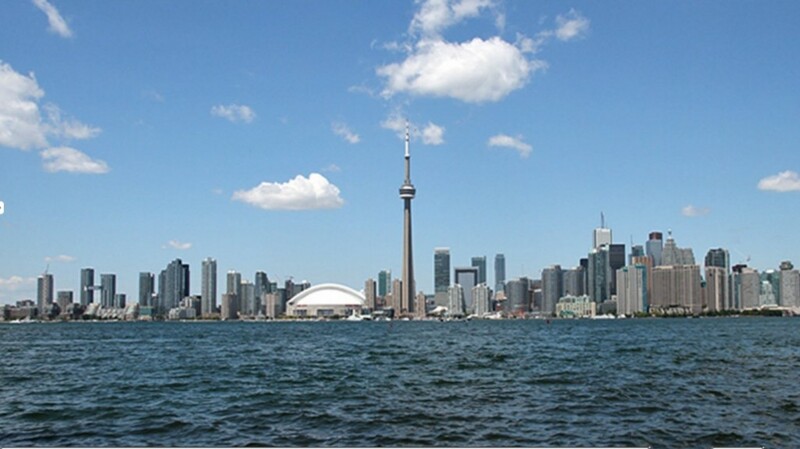 Compare the skyline in 1998 to the skyline in 2012 (below). You see that living in the GTA today versus 20+ years ago, is a completely different landscape. In the 1990’s buildable land was plentiful. At the time, the policies in place were beneficial for increasing suburban sprawl to expand the Greater Toronto Area and surrounding areas. This resulted in tens of thousands of new detached homes being built yearly. Then the greenbelt act came into effect, this severely limited the amount of developable land. The intent of this policy was to decrease urban sprawl in hopes that it might promote urban densification in already dense areas, like Toronto. One important fact is that the past 20 years we had 100,000+ people moving to the GTA every year. Looking at these photos you notice the obvious, the massive amount of new construction in a comparatively short time. Almost all of these buildings are condominiums. This is understandable, so why is the single-family home going extinct? The main reason for this is affordability. It is purely a result of economic considerations. With the current policies and land use restrictions in place there will be fewer single detached homes being built every year. This is not going away anytime soon and we will see more and more builders/developers building at higher densities. Where previously you build singe detached homes you will see more semis, townhouses, condos, apartments, mid-rise etc. These policies dictate that builders and developers build at higher densities to meet planning objectives and project economies. Combined with decreasing profit margins on developments, economics of building single family detached low rise housing is diminishing. Why build four single family detached homes when you could build 10 townhouses? You can see that the price gap between townhouses / semis versus detached houses is falling rapidly. Looking into our crystal ball we foresee the situation not changing. 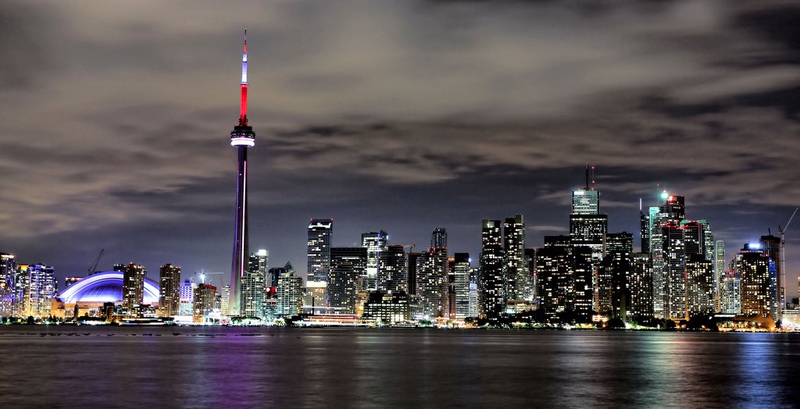 Owning a single-family dwelling will increasingly become a luxury in the GTA. What we are doing at Lifestyle Custom Homes? Given the current market conditions we continue to build homes that meet the needs of a modern family. This does mean that on some of our projects we are increasingly pushed into building taller houses on smaller lots. The focus is on functionality not total space. (With a good architect and interior designer, the space can be made to feel like living in a larger detached house). Our focus being placed on the modern homeowner and what their needs are.